Prompted by Hollywood and the major recording labels, during October 2013 the Intellectual Property Crime Unit (PIPCU) of City of London Police embarked on a new approach to take allegedly-infringing sites offline. In a letter sent to the domain registrars of several torrent and MP3-related sites, police stated that the domains in question (including ExtraTorrent.com, SumoTorrent.com, emp3world.com, full-albums.net and maxalbums.com) were being run by criminals who were breaking UK law. Therefore the domains should be suspended within 48 hours, the police explained. One registrar, PDR Ltd, immediately complied with the request, even though the police had not obtained a court order compelling them to do so. Another, EasyDNS, refused to comply on the basis that there needed to be due process. 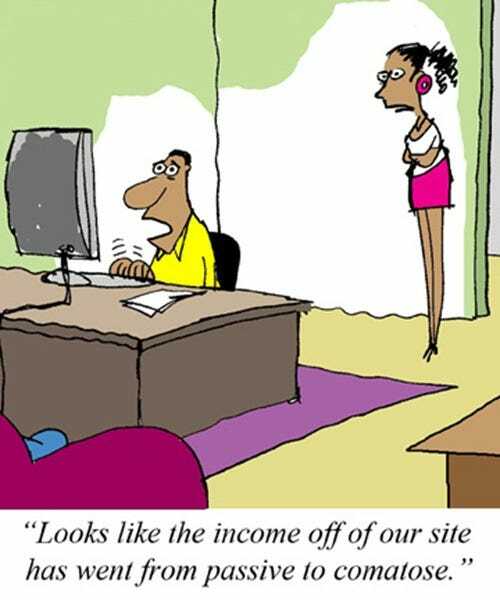 This led to an attempt by the owner of the latter three sites listed above to transfer his domains to EasyDNS as he believed the registrar would stand up for his rights. However, PDR Ltd refused to transfer the domains over, prompting EasyDNS to embark on a crusade to force PDR Ltd to accept that while seizing domains with a court order might be acceptable, doing so simply because someone asks you to is not, even when that someone is the police. EasyDNS took the matter to Verisign (who issued a decision of “No Decision”) and eventually all the way to the National Arbitration Forum. Yesterday the ICANN Transfer Dispute Resolution Policy panel handed down its decision and it was good news for EasyDNS, the sites in question, plus any others that may face future domain seizures that are not backed by court orders. “Although there are compelling reasons why the request from a recognized law enforcement agency such as the City of London Police should be honored, the Transfer Policy is unambiguous in requiring a court order before a Registrar of Record may deny a request to transfer a domain name,” the panel wrote in its decision. Concluding, the panel found that PDR Ltd had violated the policy on domain transfers and ordered the registrar to transfer emp3world.com, full-albums.net and maxalbums.com to EasyDNS. 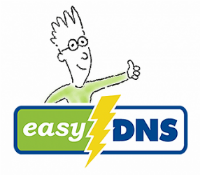 “This is a big victory for all domain holders because it upholds their right to ‘vote with their feet’ in response to unreasonable takedown of their domain names,” EasyDNS CEO Mark Jeftovic tells TorrentFreak. The question now is whether the police or the BPI / FACT will choose to step away from domain seizures or try a fresh approach with the backing of the courts.